New data was made available by L’Argus covering the Model Year 1939, meaning the October 1938 – September 1939 period or just before the start of World War II. 169.726 new passenger cars and light commercials were registered over the period, with Citroen the best-selling brand with almost 1 in every 3 new vehicles sold bearing its brand. Peugeot comes in 2nd place at 26.6% share thanks to the 202, ahead of Renault at 19.7% and Simca at 12.7%. Foreign, imported brands hold a minuscule 1.2% of the French market in 1939. 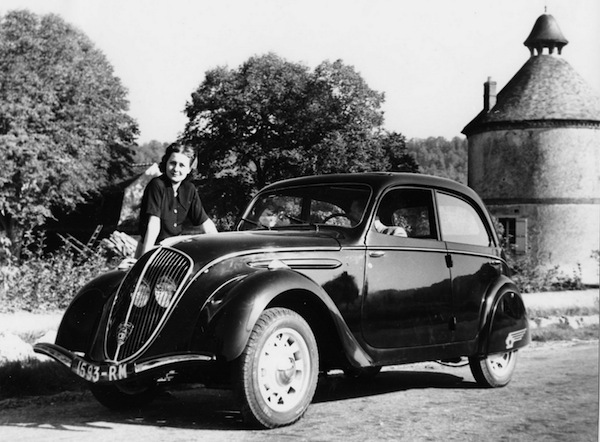 It is estimated that the Citroen Traction Avant is the best-selling model in France in 1939. Production data for the calendar year 1939 is also available, showing that 1939 is the last year before 1950 when over 200.000 units were produced in France, at 200.000 private cars (-1%) and 18.500 trucks (-31%). Full Model Year 1939 Top 8 best-selling brands below.